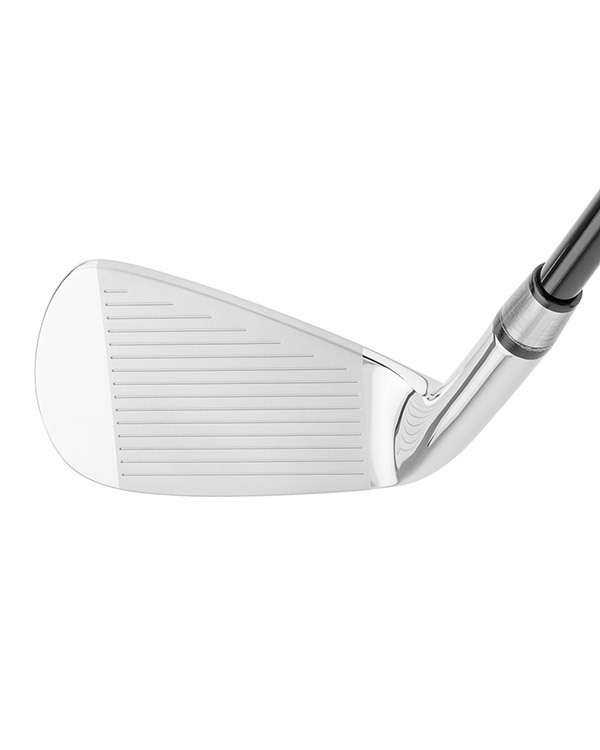 The Forged Evolution III Irons are designed for the low to mid handicap player. 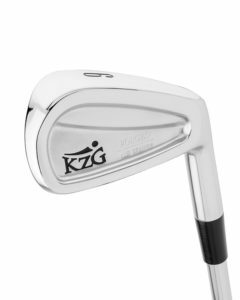 Each head within the set offers unique features to cater to the player’s needs, literally “evolving” from a deep cavity back in the longer irons to a muscle back for the shorter irons. The Evolution III irons are a seamless gradation from game improvement in the long irons for maximum distance and forgiveness, increased playability in the mid irons, and maximum control for pinpoint accuracy in the short irons. 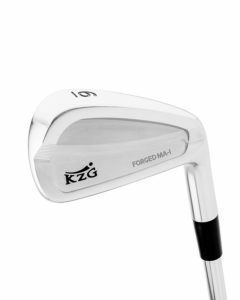 Each club is triple forged utilizing virgin carbon steel and is made in one piece to avoid the need for any welds which interfere with feedback and playability. Every head is entirely CNC milled for exacting specifications. 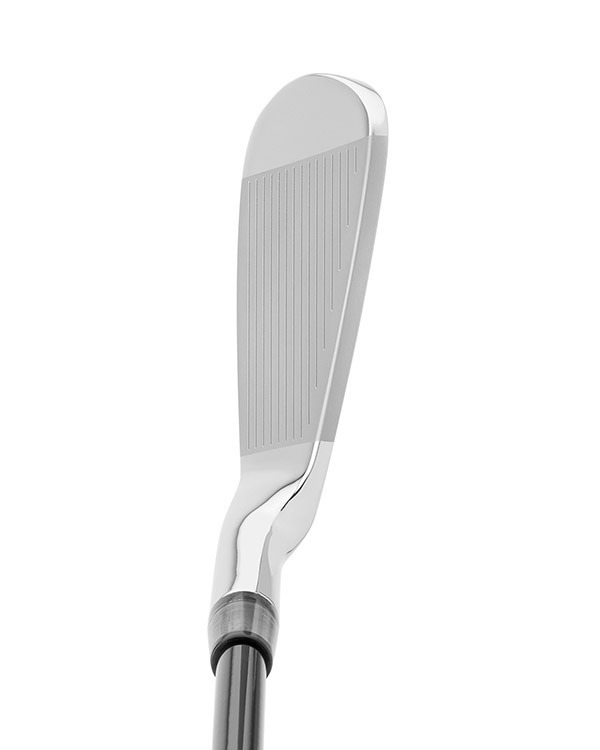 The classic appearance, soft feel, workability and repeatable consistency make the Evolution III an ideal choice for both competitive and avid players. Available in RH and LH #4 – 9, PW. Rob was referred to me from the Nike Junior World Coach Brad Neher. The weights of the Evo III were spot on. While fitting Rob, he hit a demo 7 iron 247 yards with the settings at sea level. Very impressive! The feel is most comparable to the orginal Evolutions. This is a great addition to the KZG line. I will predict that I will fit 70-75 of the Evo III this year. 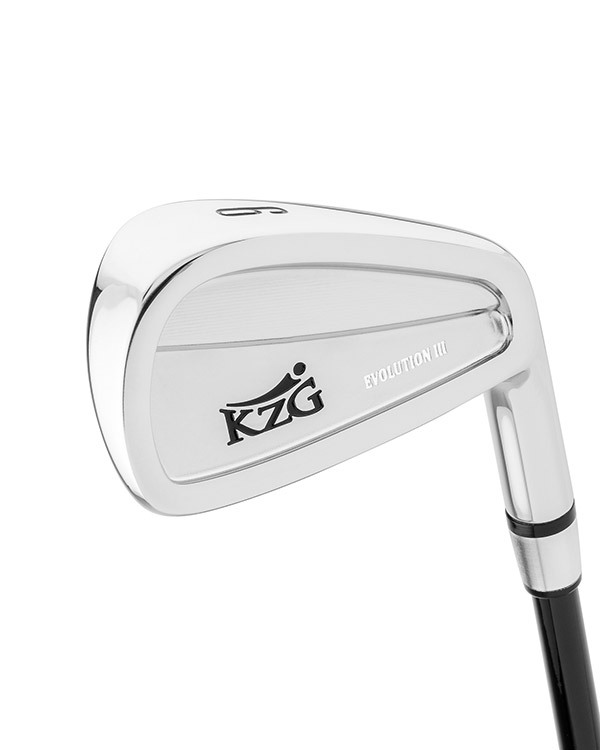 I tested the Evolution III irons. I have one word for them... Wahoo!! I was very impressed on how easy they are to hit, the smooth feel, and the ability to control both distance and trajectory. Evolution III's are a good model. I like it! Fumio Takano - Fore'bes Co., Ltd. I have the Forged Evolution III Irons thanks to my fitter Curtis Eudy at Leatherman Golf in Charlotte. They have dropped me from a 7 to a 4 handicap. Fantastic irons!